There is nothing quite like Servants receiving new tools in their arsenal. With no incomplete Servant skill sets left after the last round of Rank Up Quests, the upcoming round of upgrades consists entirely of buffs to already existing skills. Regardless, some of these upgrades are very welcome and provide some valuable niches to the upgraded Servants. A recent update on the Japanese server(ETA: August of 2020 for NA) also upped the Saint Quartz reward for each Rank Up Quest by an additional Saint Quartz. Furthermore, each milestone of 10 completed Rank Up Quests will reward an extra 10 Saint Quartz as well. Eventually these changes will come to the NA server too. 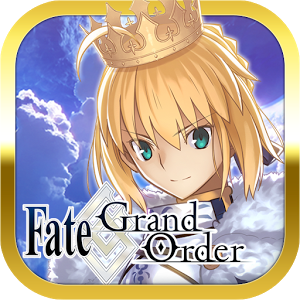 The Saint Quartz will be rewarded retroactively, so there’s no need to hold back on completing them either. Sadly, it will take a long time before this nice feature comes to the NA server, but when it comes to completing all available Rank Up Quests, it is better to start early. 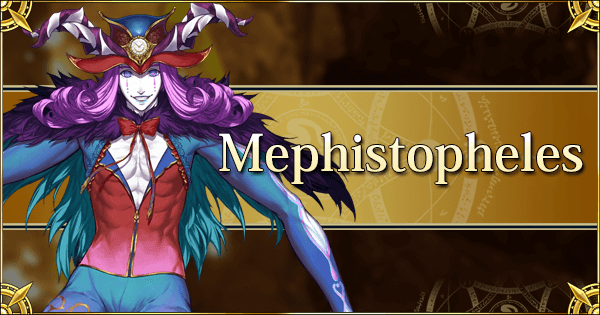 With both a 2x success rate during the download campaign and ½ AP for Interludes, Rank Up and Mystic Code Quests, now is an excellent time to hammer out these new and any remaining old Rank Up Quests. A small note on the effect of these Rank Up Quests on the tier list: All of the upgrades to the bronze and Silver Servants were already taken into account the last time the 1-3* tier list had been modified. However, the 4* tier list will be slightly modified now to reflect the new upgrades, although a larger update is planned for the upcoming second Halloween event. Notably, the 4* Lancers will see some shifting in their ranking next week. 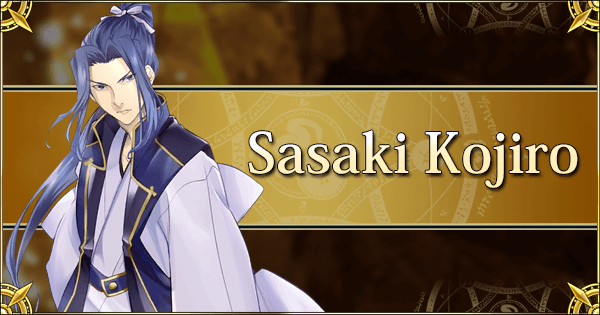 Knowledge of the Sowa: In the mind of Sasaki Kojirou, Rank Up Quests are just bigger swallows. 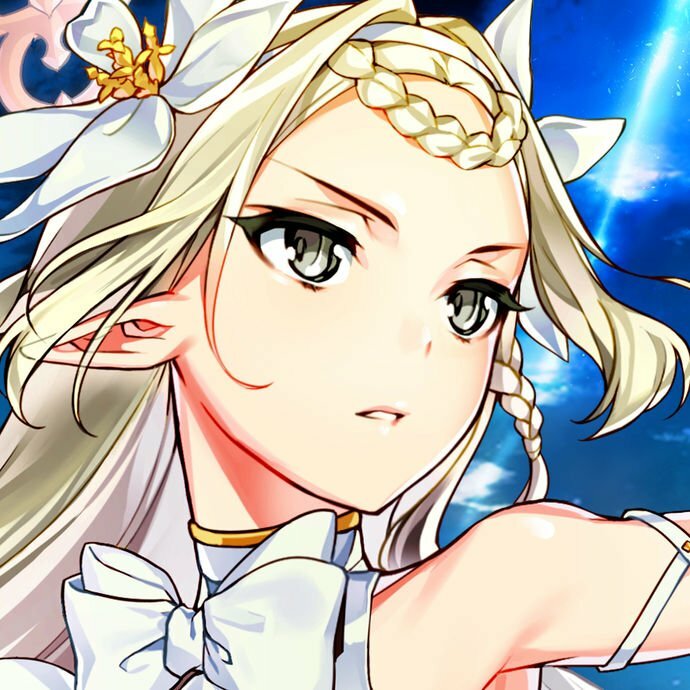 The upgraded Knowledge of the Sowa vastly improves the critical star drop rate (now 30% - 90%), which at max rank provides triple the old value. Furthermore, it adds a new (200% - 500%) critical absorption buff for 3 turns. In practice, this skill now provides a few extra stars especially when used in combination with Kojirou's 4-hit Extra chains. But his general low hit counts prevent him from taking further advantage of his improved star generation. The real prize is the added critical absorption buff which, between his own improved star generation and his stars-on-use Vitrify skill, will basically ensure he lands critical hits when he needs to. Primeval Rune: This upgraded version of Rune Magic simply adds a nice (20 - 30%) NP gauge boost on top of the old buff effects. 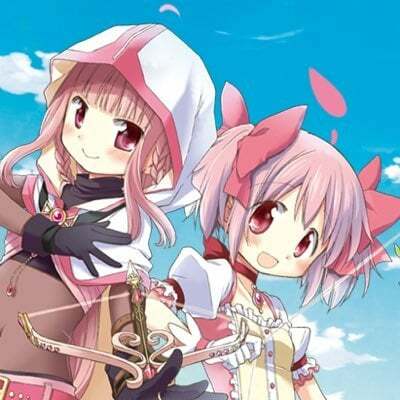 It’s a very nice addition and makes his play style even more similar to Nursery Rhyme. While it doesn’t solve his main issue ( Low NP damage between his lack of personal non-crit steroids and story-locked NP upgrades), NP gauge boosts are some of the best quality of life additions out there. A future Rank Up Quest will somewhat rectify his NP damage problems - but that’s in the far future. 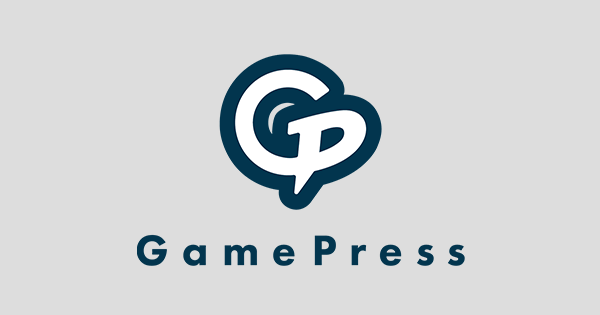 Increases their critical star generation rate for 3 turns. Incite: Veni, vidi, vici indeed. The silver-tongued Saber now improves his Incite skill to also add a (50 - 100%) star generation buff for 3 turns. Incite was already a powerful cherry on top of Caesar’s support kit, but it can often be difficult to generate the stars needed to fully abuse the critical damage component. This upgrade doesn’t fully alleviate that problem as it is often difficult to actively generate stars with the same Servant and then use them the following turn. However, it does help and it especially synergizes well with high hit count NPs from the likes of Atalante or even his own. For Masters who primarily use Caesar as their offensive Saber, Incite adds a significant chunk of stars to any of his NP chains. Nice. Increases own attack against Beast enemies for 3 turns. Beast-Slayer: The prototype version of the fan-favorite Cu Chulainn is often overlooked. Yet this youthful version provides the offense that the original version doesn’t readily provide, which is more ideal for farming or burst damage. The new Beast-Slayer upgrades his niche anti-beast skill to higher values (60% - 100%) and adds a much-needed (200% - 500%) star absorption. As Lancer star weight is on the lower side, Cu Chulainn (prototype) often has difficulty taking advantage of his Rune Magic critical steroid. That will no longer be a problem, which makes him the superior Cu Chulainn Lancer when survival is less of a factor and some critical stars are available. This does change a bit when the original Cu Chulainn gets his own NP upgrade Rank Up Quest in the far future. Hawkeye: The beautiful magikarp has finally finished evolving. Hawkeye absolutely demolishes his old Clairvoyance skill and then sets it on fire for good measure. Hawkeye not only vastly improves EMIYA’s critical star generation buff to (50% - 100%), it also adds a stupendous (50% - 100%) critical damage buff for 3 turns! The sheer power of this steroid at max rank is extreme and essentially fixes his problems against powerful opponents and participating in longer fights. In practice, EMIYA can now behave similar to Lancelot: Use an NP to blow up wave 2 with Hawkeye and Projection active, then use the generated Stars to obliterate wave 3 with massive critical damage. 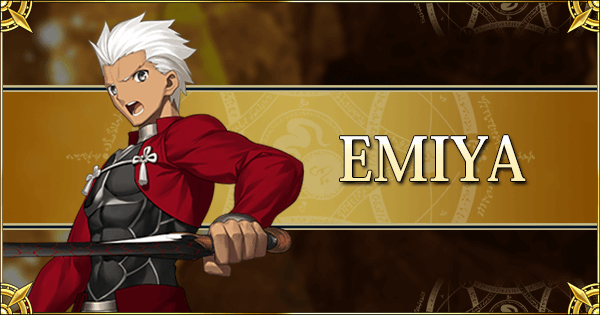 Unlike Lancelot however, EMIYA’s NP packs a lot of punch due to the presence of both a steroid and an NP Interlude. As a result, EMIYA’s tier placement has improved from 3 → 2. Further increases the attack of Female allies except herself for 3 turns. Sadistic Charisma: Elisabeth refuses to leave the spotlight this month, receiving a significant buff to her Charisma values. Her Charisma will now provide a (10% - 20%) attack buff to everyone, with an additional (10% - 20%) to all female Servants. Fully upgraded and with her defense down in effect, Elisabeth is able to effectively improve the attack of her female allies by 60%. Few Servants can buff the attack stat to this extent. With this upgrade, Elisabeth completes her transformation into a capable hybrid Lancer. 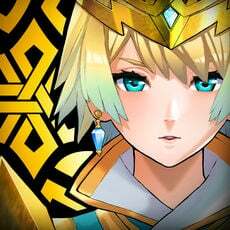 While she can be used as the primary damage-dealer, she functions very well simply buffing her allies as her NP damage is still rather miserable. A future Rank Up Quest will remedy that somewhat at least. 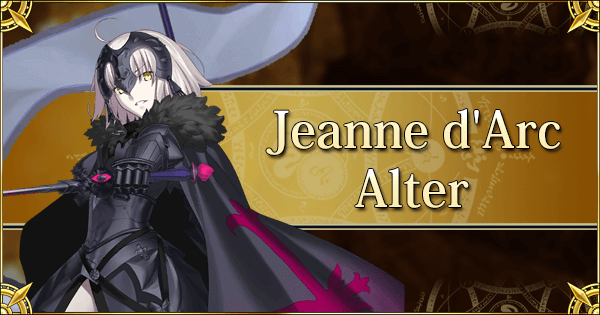 Still, this buff has no effect on her relative placement in the tier list as she still struggles to compete in damage among the Lancers and she faces stiff competition when it comes to pure support. She is nonetheless more powerful and easier to field with a clearer idea of what her purpose in a team ought to be. Rather than moving Elisabeth, the other Lancers will be moved next week. Dragon-Slayer: Nicknamed Sumanai and sometimes derided as one of the weaker Servants, Siegfried starts his ascension towards better (if still a bit niche) performance. With his first of two Rank Up Quests, Dragon-Slayer is upgraded with an added (30% - 50%) Buster buff for 1 turn. Not only does this improve his performance against all opponents, it also stacks multiplicatively with his anti-dragon damage boosts. 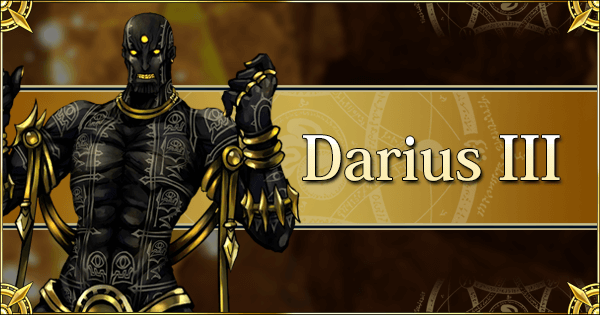 The next round of Rank Up Quests will upgrade his NP as well, which can then yield some truly impressive numbers against Dragon enemies. 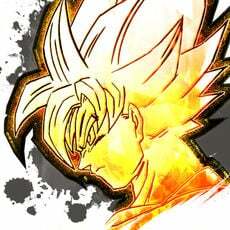 Due to his low attack stat and the absence of any long term non-dragon steroids, he still won’t perform to the level of his more powerful competitors however. This buff therefore has no effect on his current placement in the tier list as he still remains a (now powerful) niche pick.